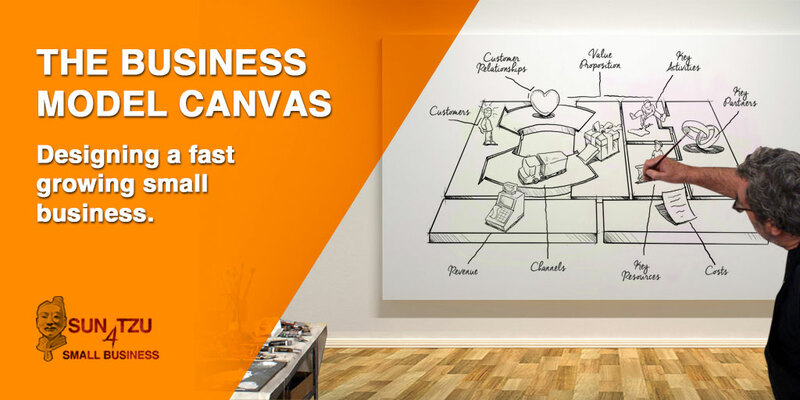 This week we look at the Business Model Canvas. I think this is one of the great ways that you can look at your business in a different way. In Tech Focus, we talk about Zoom. Zoom is the tool that we use for our Teams to communicate. We have found it to be more reliable than Skype and a better tool to communicate with less of the hassles. We introduce you to the Business Model Canvas. This is a really neat tool to help you visualise the way that your business can grow and interact with the other parts of the business ecosystem. Overlay this with the new technology that you have coming out in your industry and you can have a really powerful way to change the way that you do business and maybe even create some disruption. Before you start with this – the challenge is to open your minds and get rid of all of the sacred cows that you have in the way that you think about your business. As far as the BMC goes, we look at Customers. Who are your customers and we look at a case study where a big company completely missed the understanding of who their customers where. What sort of Channels do you have for your business? What are your customer relationships like? How do you cut costs? How do you increase value? What are the revenue streams that you have? How are they structured and are you maximising the revenue that you can make. A great quote from General George S Patton Jr – “A good plan, violently executed now, is better than a perfect plan next week.” We talk about how important it is for us in executing on our business plan. This quote is really closely related to the Lean Startup. To many people work too hard on issues that will have too little effect on the final product. Remember – Execution is everything!